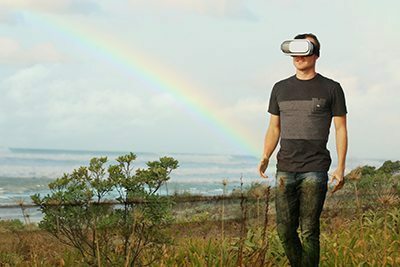 Posts tagged " reality "
Virtual reality used to be a far-out idea, like time travel, but now virtual reality is very much real and is impacting the way we do business. The world around us is changing rapidly in this exponential age of technology, and we all must be ready to adapt our businesses to the changing times. There will always be disrupters in every industry, and we believe that virtual reality is becoming one of these disrupters. In this blog we will look at how far virtual reality has come and where it is heading, and how this will impact today’s businesses.